California Residential and Commercial Property owners may be eligible for financing for energy efficiency, renewable energy, and water conservation improvements. Financing is repayable over time through your property tax bill. Funding is based on your property value, not your credit score, and the tax payback stays with the property, so if you sell, the new owner benefits from the improvements you made. 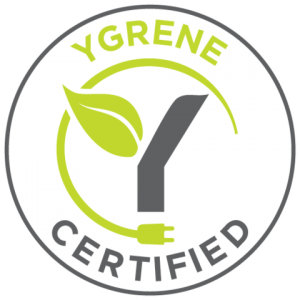 Find out more about Ygrene Works Clean Energy Green Corridor. Straight Line Construction is a Ygrene Certified Contractor in California. You can find out if you qualify here.